health related issues. Puppies come with a written health & hip guarantee. They have their vaccinations and dewormings up to date. I reserve the right to refuse a sale even if a deposit was made. hip/elbow certification, I approve who the dog will be bred to, etc. 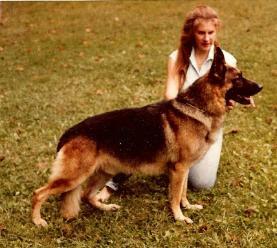 I am Pa state and AKC inspected,always clear of any violations. 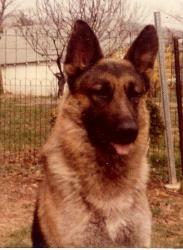 Signer of "The Breeders Code"
that you can join "Owners of EZ Brook German Shepherds"